My award for wry, self-deprecating humour goes to Paustian. If you asked any visitor to northmodern if they saw the Kellogg’s Corn Flakes they would probably give you a very odd look. 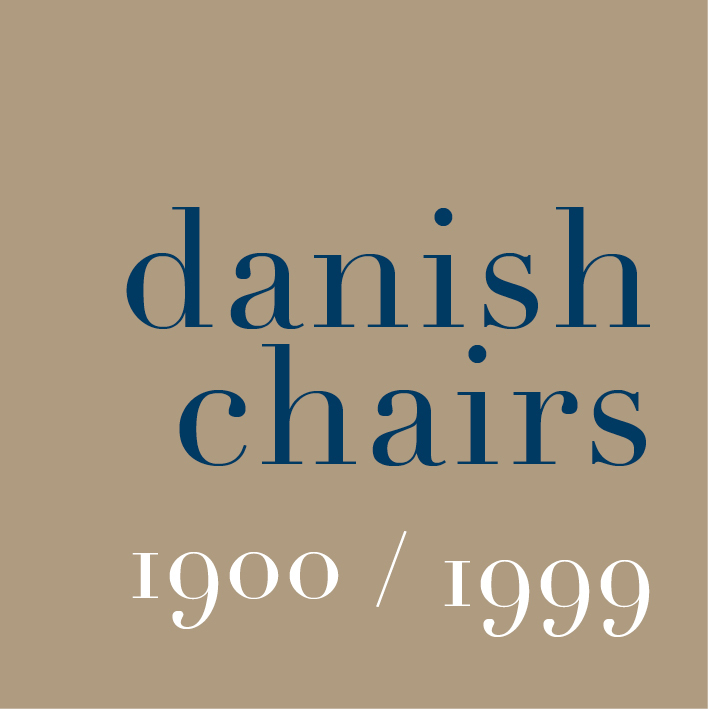 As you entered the first exhibition area, the first stand, straight in front, was by Paustian, the well-established furniture store from Copenhagen. They had displays on both sides of the main route into the fair - good displays of a wide range of new and well-established makes and designs - but if you looked back, back the way you had come, there was a display with their Modular Sofa in a very good soft blue/grey fabric but with books, a key board, toy soldiers and an Aalto Stool 60 with a tray balanced on top and the remains of an interrupted breakfast with a packet of Corn Flakes, opened, flakes poured into a bowl and a carton of milk … slightly retro and very tasteful clutter but never-the-less still clutter from a fairly normal life. My suspicion would be that if the average Paustian customer does eat Corn Flakes - rather than Bornholmsk Müsli or something from Strangas - then they at least decant them first into a stylish container. But the Paustian team were making a point in a gentle way. Focusing on design, worrying about the economy, watching the competition, looking out for the copyist who is out to steal your best ideas … it is too easy to forget that all these fantastic things end up out there in the real world. In the real world where kids have sticky fingers, the designer chair is somewhere under a pile of clothes - because it’s no longer fashionable to have a wardrobe - and no one can remember if the Royal Copenhagen china their mum gave them is retro, ironic or wrong. northmodern is an "innovative furniture and lifestyle trade show" and Paustian were one of the only companies to address that lifestyle bit ... in their own way. My award for unscripted humour goes to ….... Paustian. I was standing talking with the Paustian team and suddenly realised I was no longer the focus of their attention. I turned round - looked in the direction they were looking - saw this and had to take a photograph. At a design fair, if you want to get a better viewpoint for a snap - she is taking a photograph -then I suppose you might as well stand on a design classic. It was possibly a good thing that it had not been a three legged Stool 60 that had been to hand … or really I suppose … to foot. Note … she did protect the top with a sheet of A4 paper. An award for making me smile has to go to Phillip Grass. I first saw his work at Designtrade last Autumn and the version of his stool with its elbows on its knees, hands clasped up to its cheeks and thinking or looking pensive makes me smile every time I see them. There is a phrase about being left on the shelf … the photo I took last August shows that it might be just as bad to be left off the shelf and ignored. Who knew that a stool could look as if it’s sad and sulking?